Acme Roof Systems is a roofing company with more than two decades of experience in roof construction, roof repair, and roof design. This company has employed the same roof installers since its launch. These installers are certified, established, and have an excellent rapport with local insurance agencies, real estate agencies, and property management companies. At Acme Roof Systems, we take great pride in our workmanship and our ability to meet or exceed the expectations of every client. Our company has installed more than 55 million square feet of roofing for more than 35,000 customers. We use only high-quality materials to ensure the best outcome, and we issue a full warranty to our customers at the completion of every project. Our team works with some of the best manufacturers in the industry, and we can handle projects of any size. Acme Roof Systems has been a member of the Better Business Bureau for the past 23 years and has maintained an A+ rating. 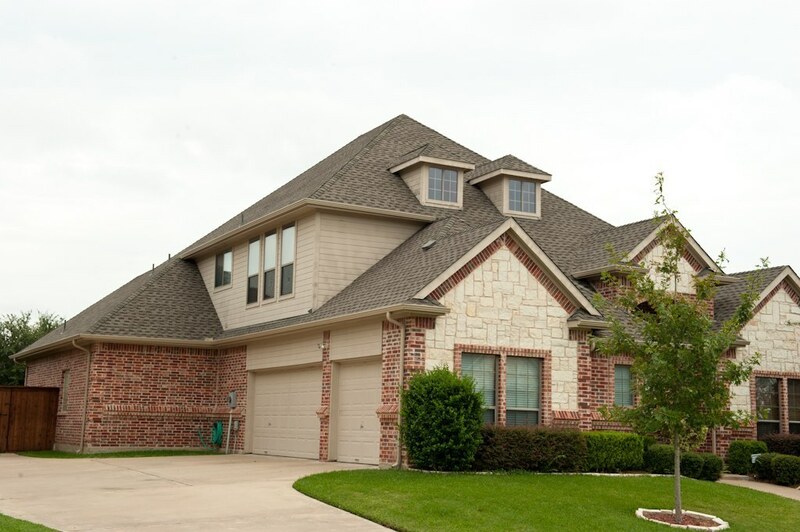 Acme Roof Systems provides comprehensive roof installation services to customers throughout Hurst and the surrounding area. We will handle the entire project from start to finish, whether you need a new roof for aesthetic or practical reasons. Roofs can become damaged for many different reasons. When a roof is damaged, it is important to repair this damage as soon as possible to prevent further problems in the future. Acme Roof Systems can repair virtually any problem with your roof, ensuring that it will continue to protect your home for many years to come. Acme Roof Systems can replace any residential, commercial, or industrial roof. We work with all types of roofing materials, from shingles to metal. Our team will help you choose the right roofing material for your home, remove the old roof, and install the new one successfully. Industrial roofing requires specialized knowledge and skills. Acme Roof Systems has experience with industrial roofing. We can install, repair, or replace cool roof systems, TPO industrial roofs, modified bitumen commercial roofs, and more. 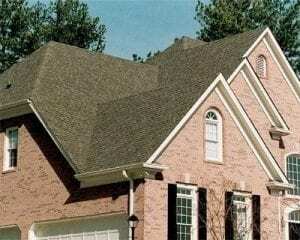 Acme Roof Systems provides comprehensive roofing services for residential customers. We offer new roof installations, roof repair, and roof replacements. We also work with a wide variety of roofing materials, allowing us to meet every customer’s needs. Repairing or replacing a roof on a commercial building is not the same as repairing or replacing a residential roof. At Acme Roof Systems, we have the expertise necessary to handle any commercial roofing project in Hurst. Acme Roof Systems is proud to serve customers in Hurst, as well as the surrounding cities of Richland Hills, Euless, Bedford, and Watauga. Please contact us today to learn more about our services. You’ve found your roofer!!!! ACME Roofing is totally upfront and honest. They pride themselves on there work and proved it to me. They took pictures of everything since I can’t get on the roof. Then fixed all of the problems and left my yard spotless where the debris had fallen. No questions who I would call. As for Chase Rolland and know you’re in good hands.